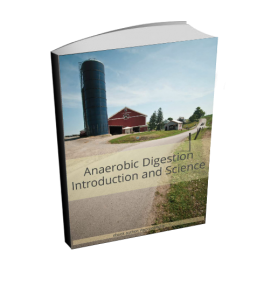 Free eBook "Anaerobic Digestion Introduction and Science"
Download this eBook: “Anaerobic Digestion Introduction and Science”, and also give at away! Download our Free eBook using the link below. It’s titled “Anaerobic Digestion Introduction and Science”, and as the compiled content within it is Licensed under the Creative Commons (CC-SA-3.0), you are also welcome to upload this document and give it away on your website, to your students, colleagues etc. This 21 page eBook also contains a number of memes which we originally produced and used in our blog. We hope you find them amusing. 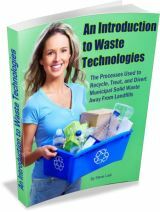 If you find this web site interesting, or you were trying to find out about Waste Technologies, from Incineration to MBT, MRFs, and Composting, then you are bound to find our ebook even more so! This ebook includes concise information on each technology plus very broad estimated costs for each type of facility. you can be downloading it in the next 5 minutes - available at any time. 30 day money back guarantee. Over Half a Million Visitors! 30 day no quibble guarantee. If for any reason you are dissatisfied with any product purchased by payment to us (IPPTS Associates). Inform us within 30 days and we will repay your purchase price in full. Want to Buy Biogas Equipment? Visit Our Shop! Want a Biogas Training Course? Join the AD Training Club! © 2019 Anaerobic Digestion Downloads. All Rights Reserved.